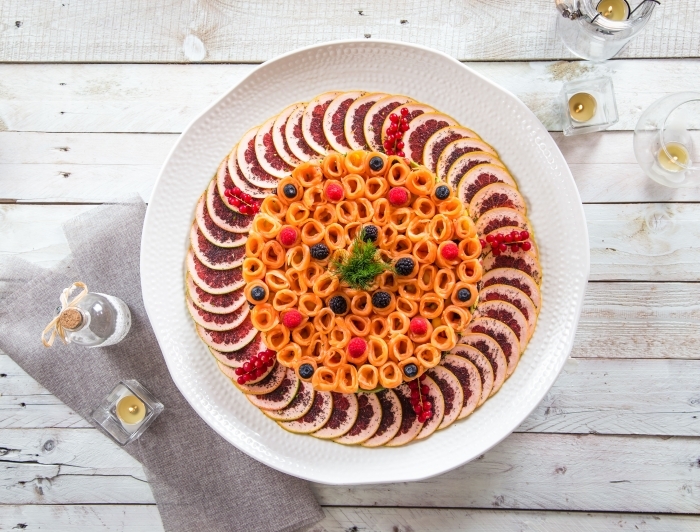 Drawing inspiration from the colourful culinary traditions of Italy, we bring to you a modern delicatessen and food store where our traditional family recipes are winning the hearts of our customers. 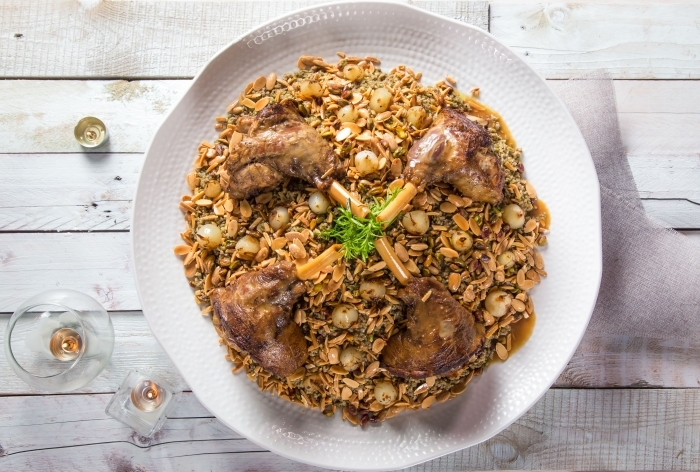 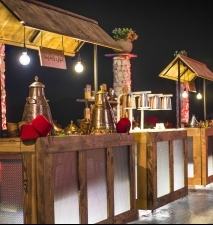 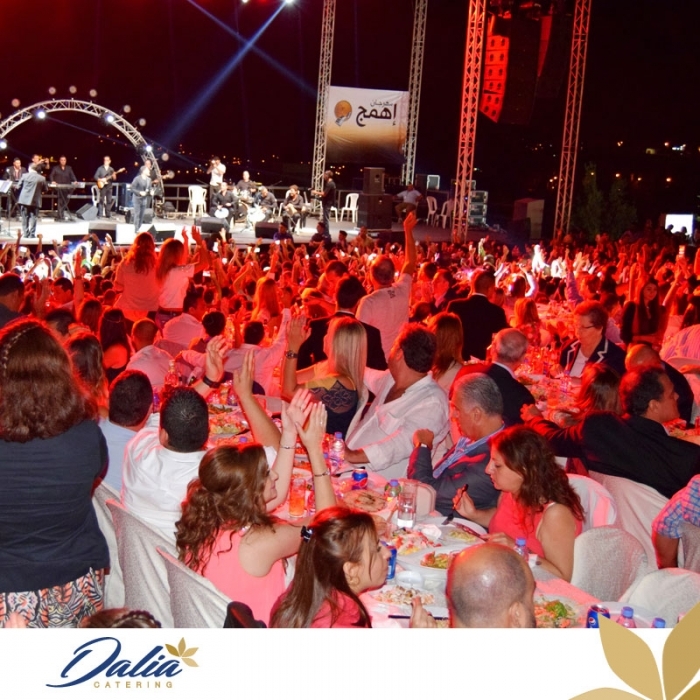 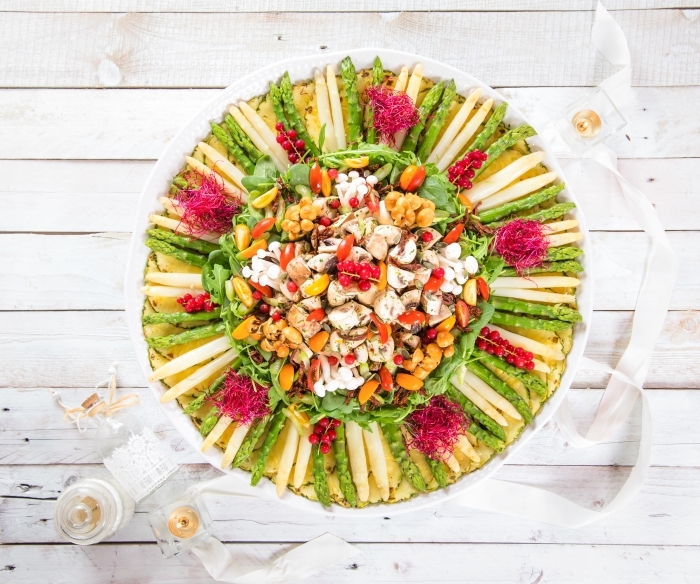 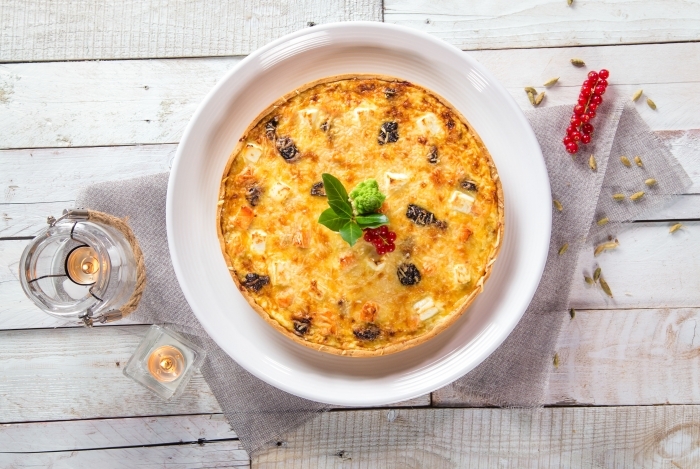 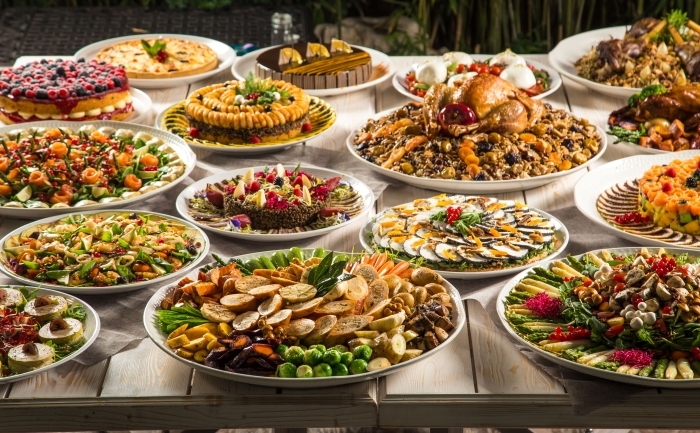 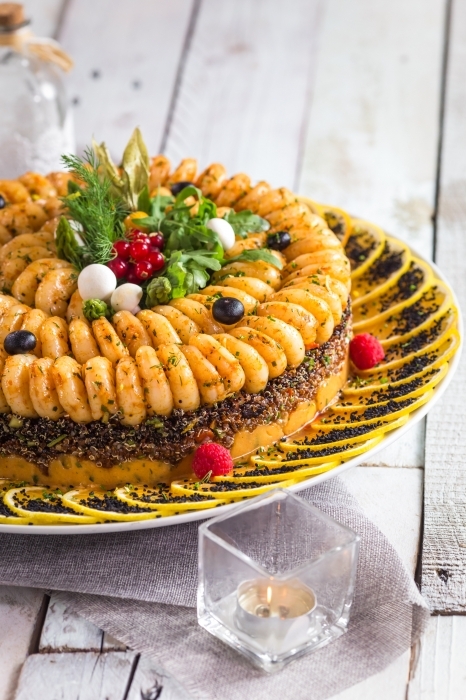 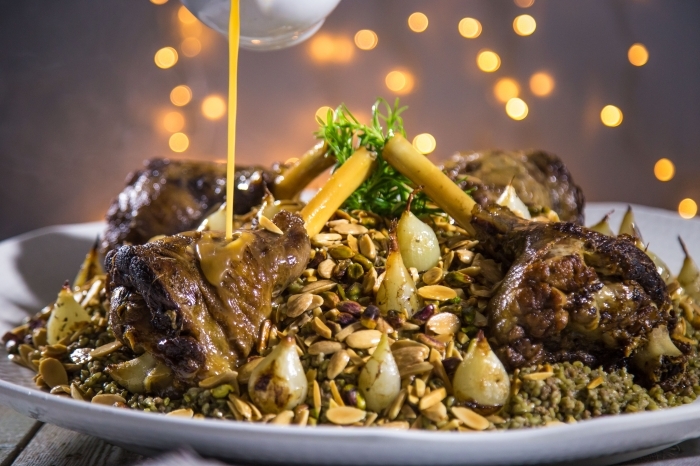 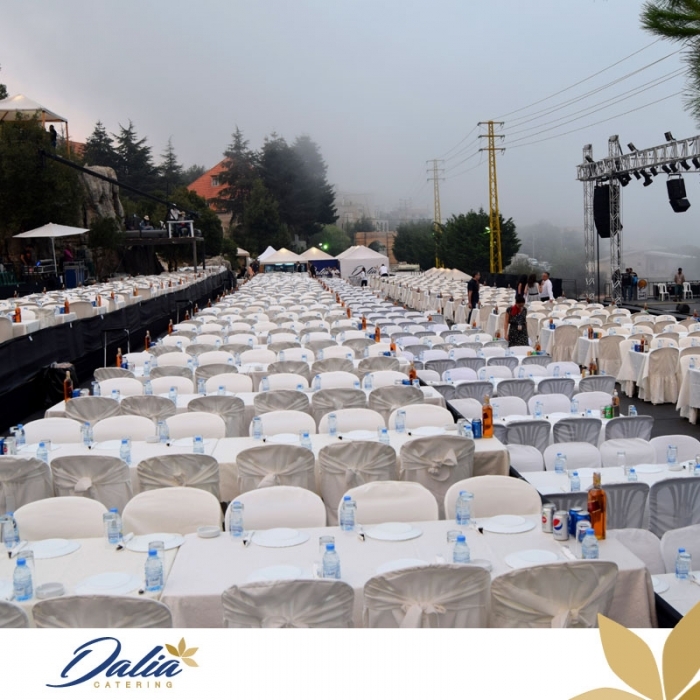 Since 1990, Dalia Catering has been offering a gourmet dining experience on Lebanese as well as international cuisines, combining a professional service with an outstanding taste. 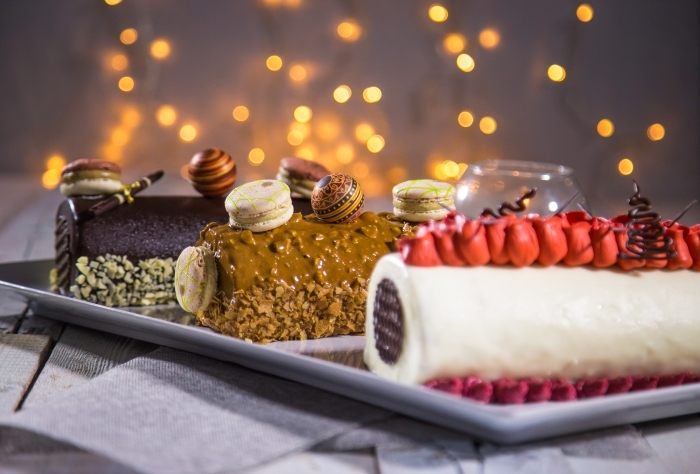 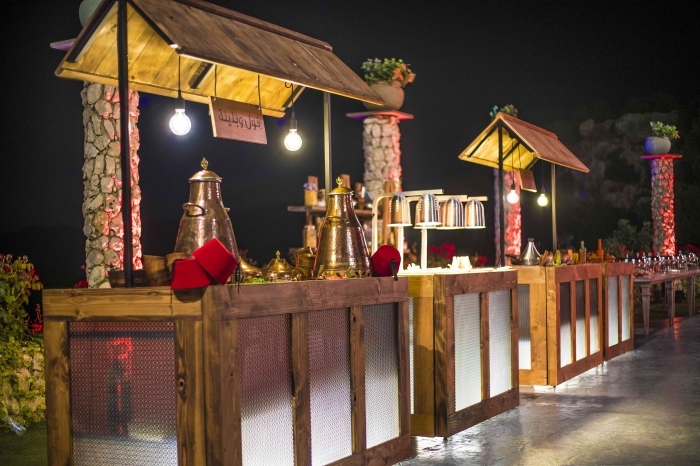 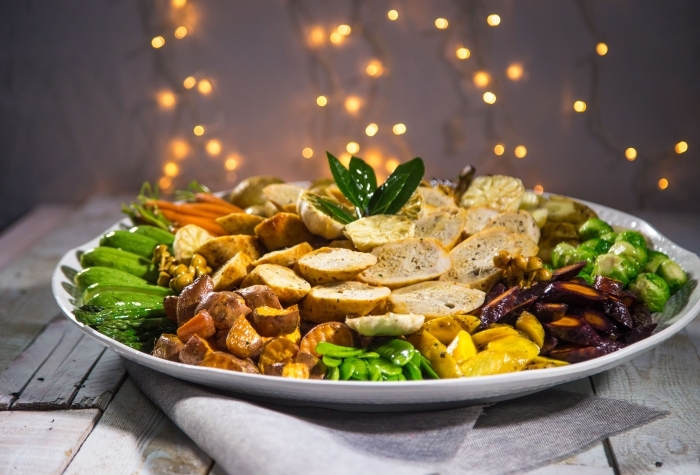 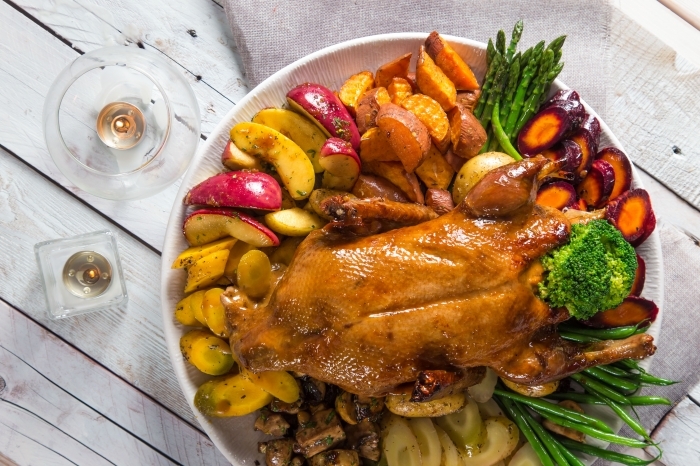 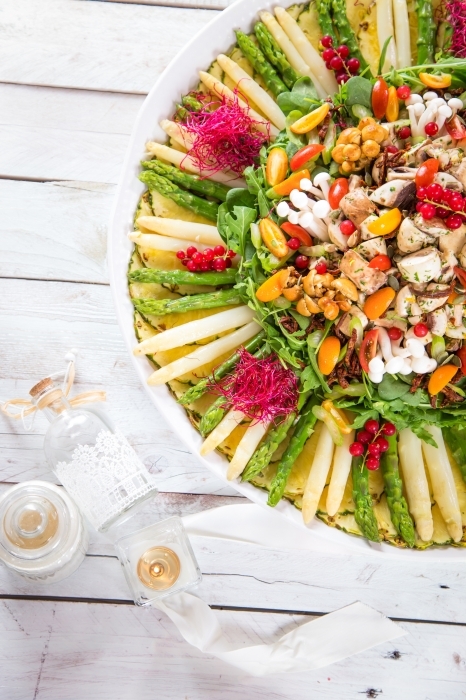 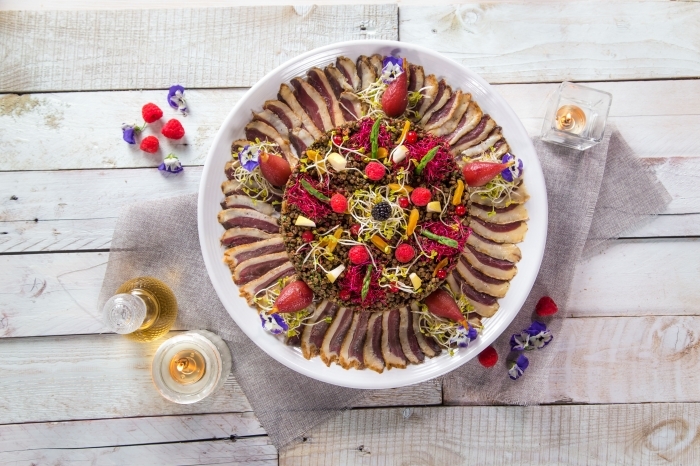 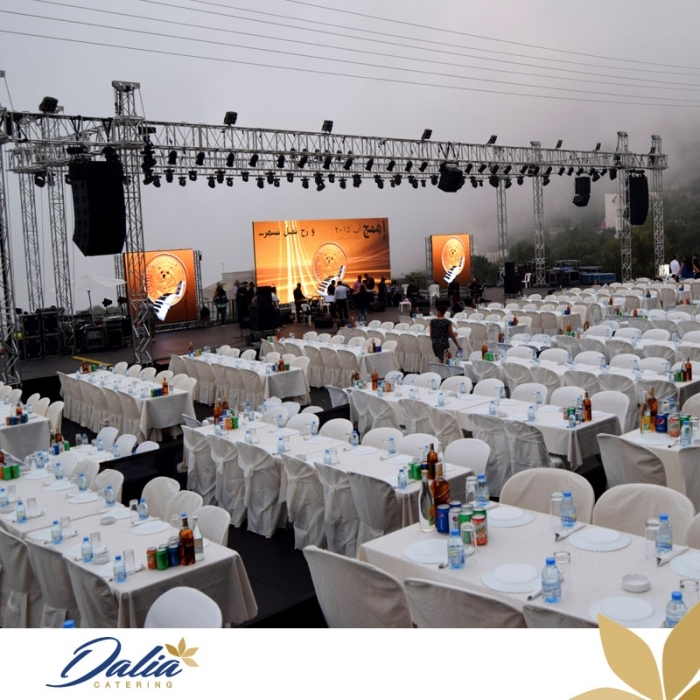 From classic cuisines to creative culinary tastes, Dalia Catering creates menus tailored to your special occasions making each and every event, a successful and exceptional one! 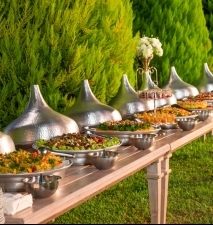 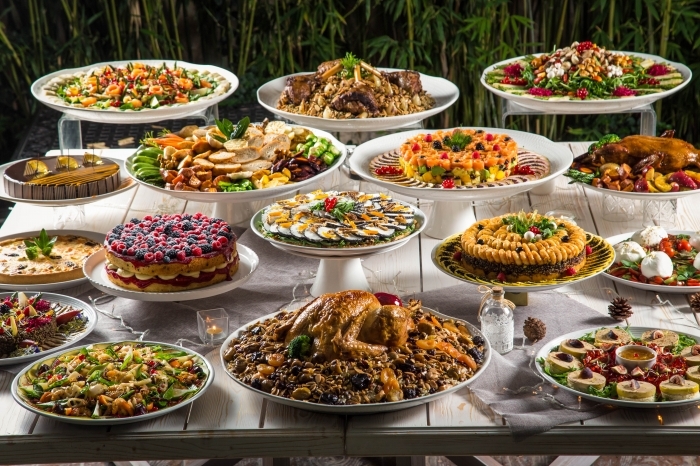 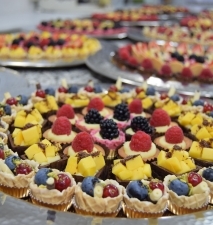 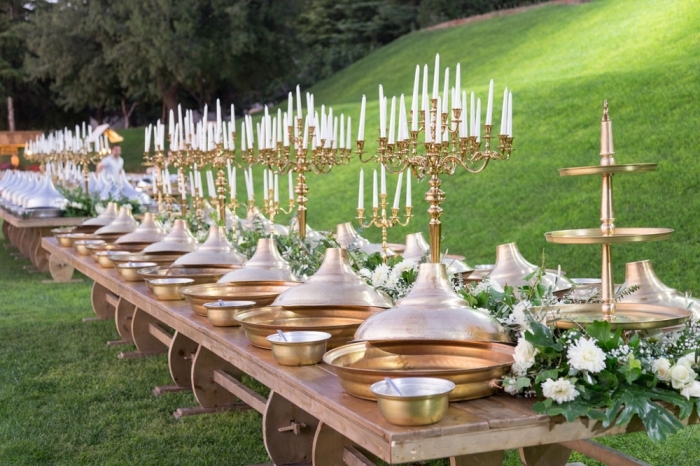 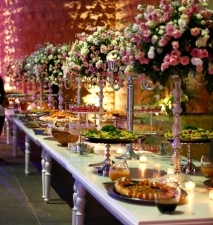 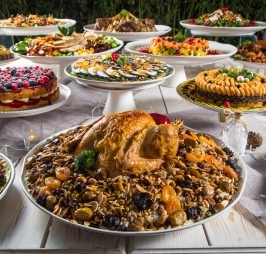 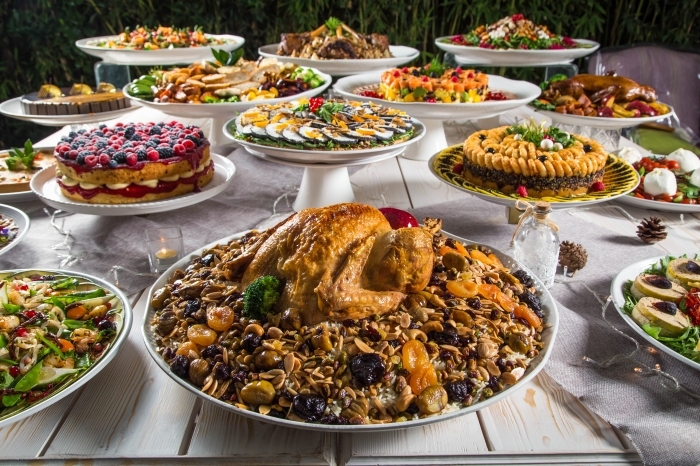 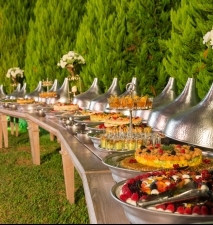 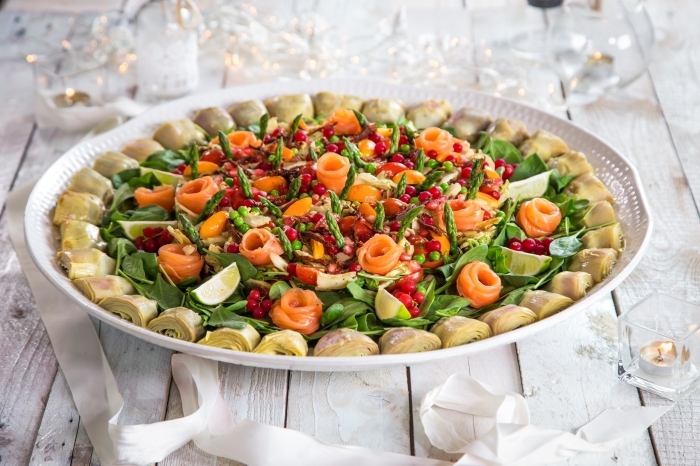 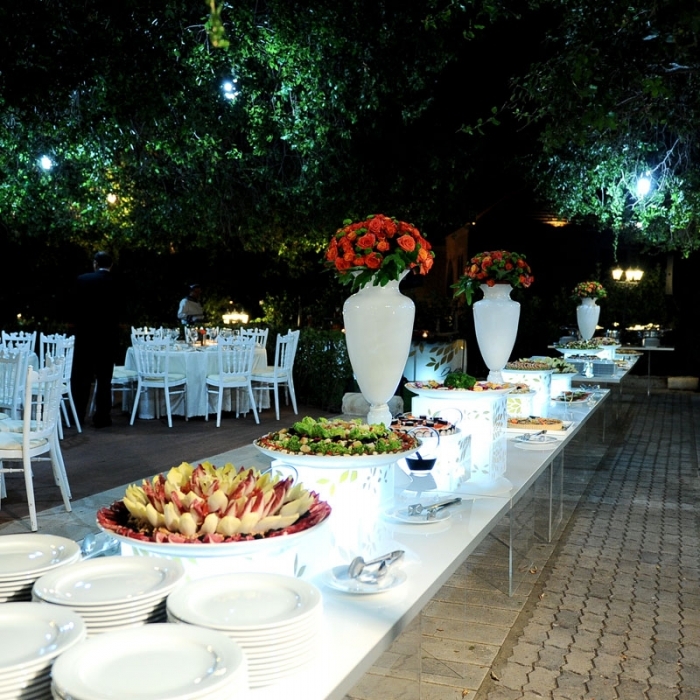 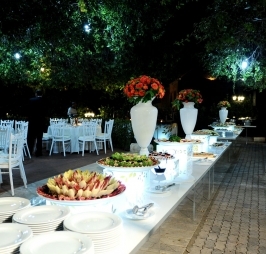 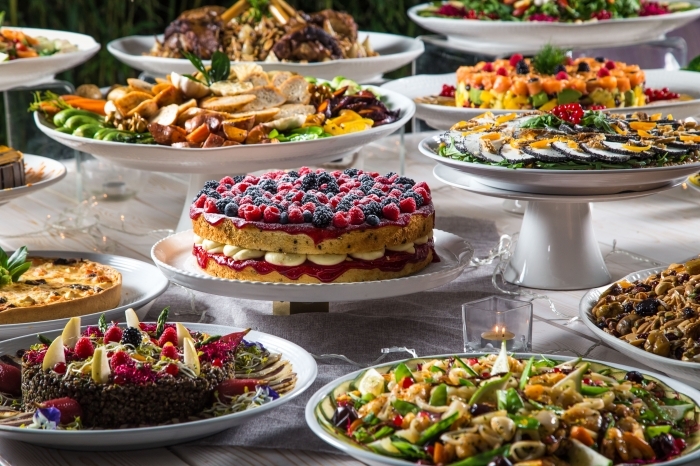 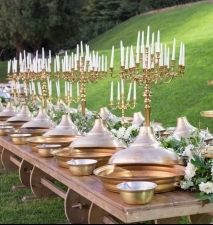 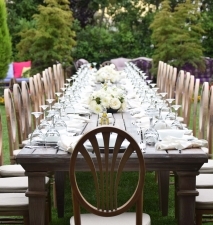 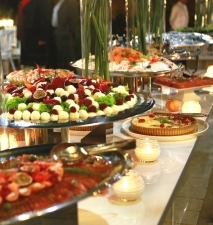 Dalia Catering offers a full range catering services including friendly servers, table set-ups and table cloths. 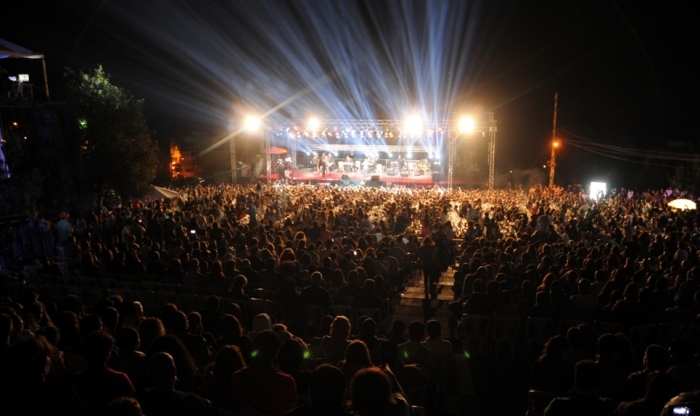 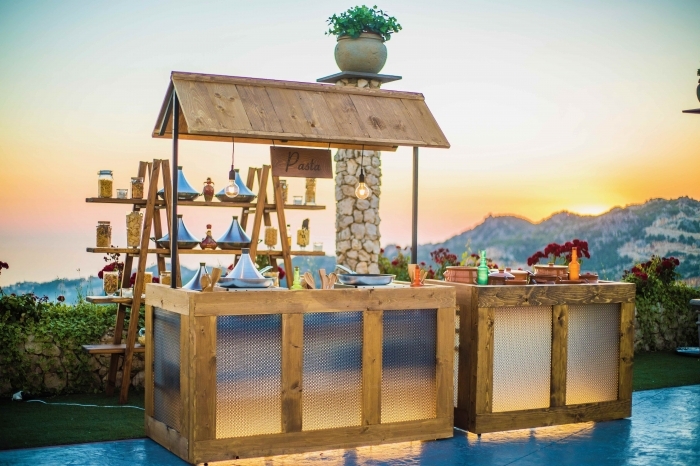 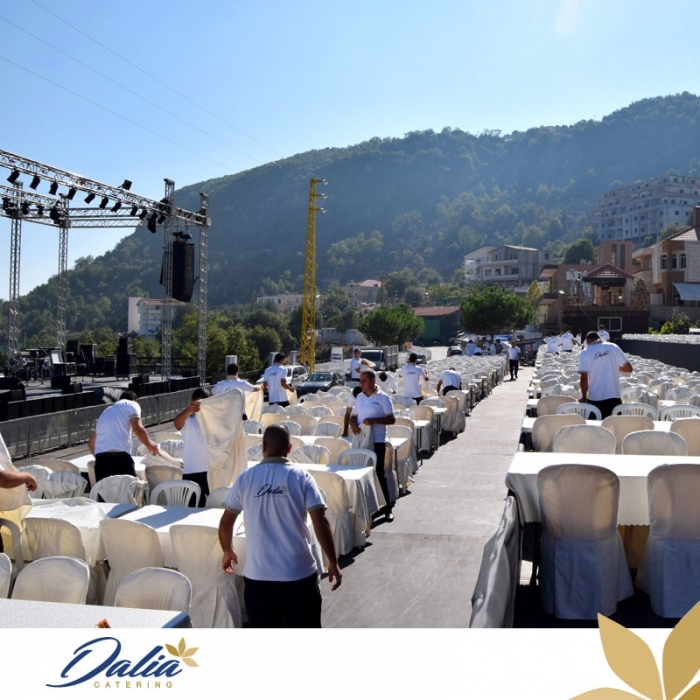 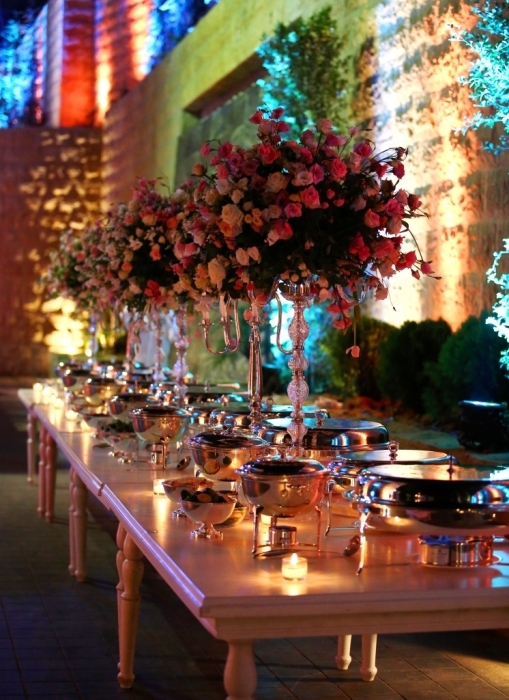 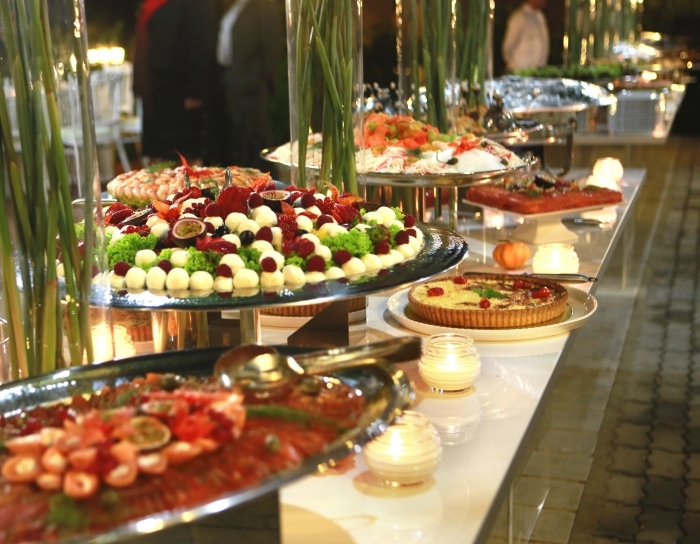 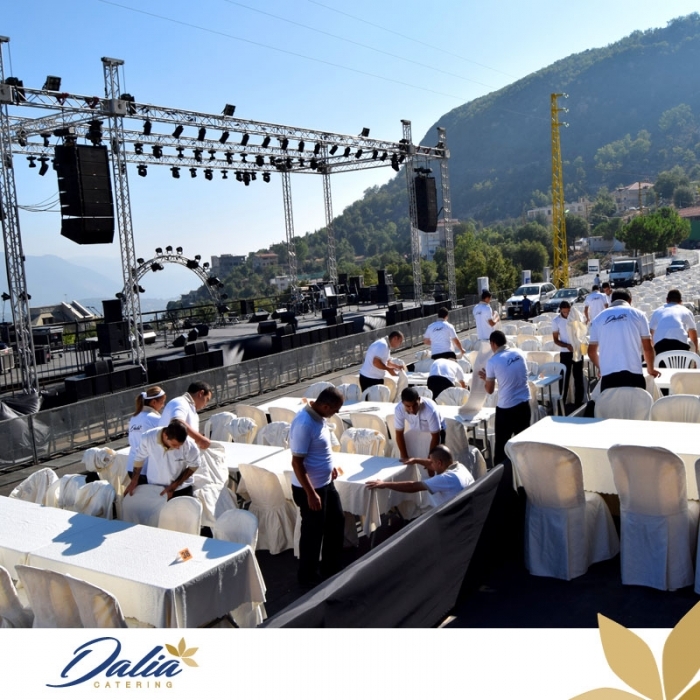 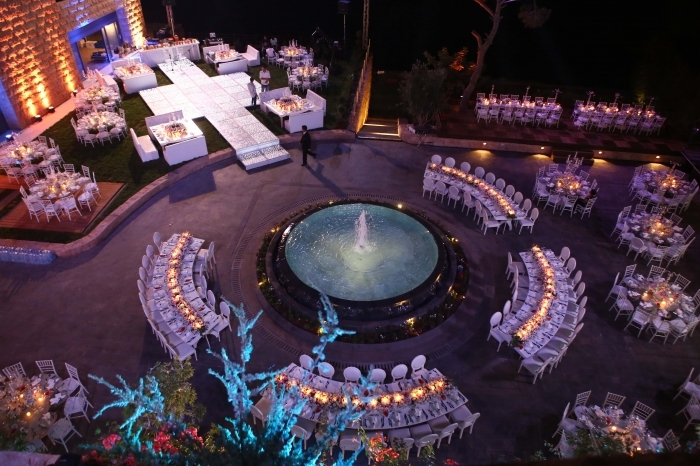 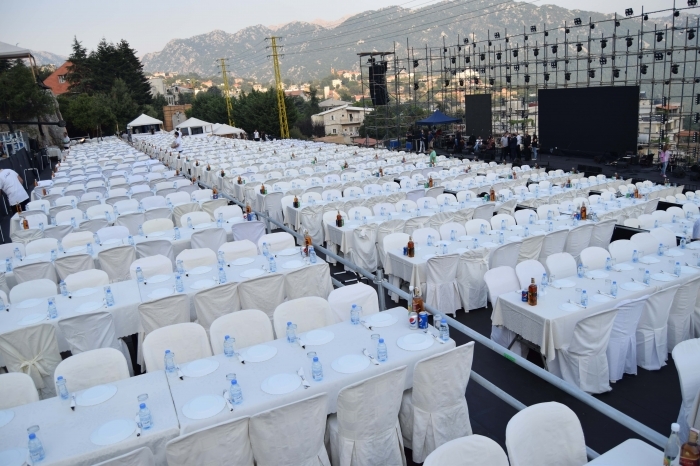 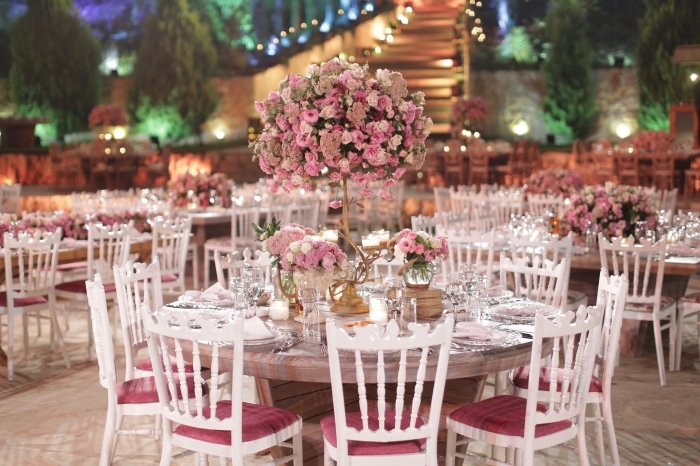 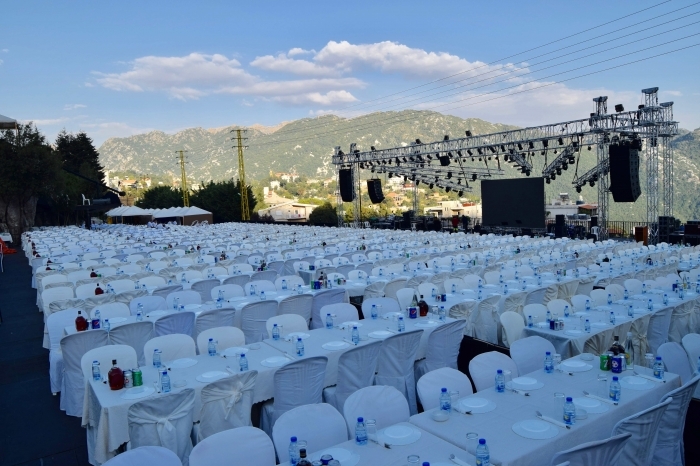 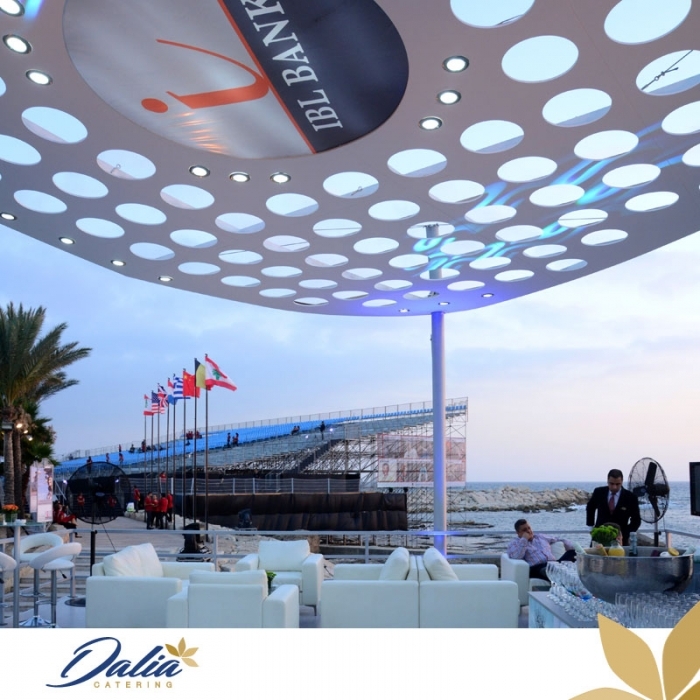 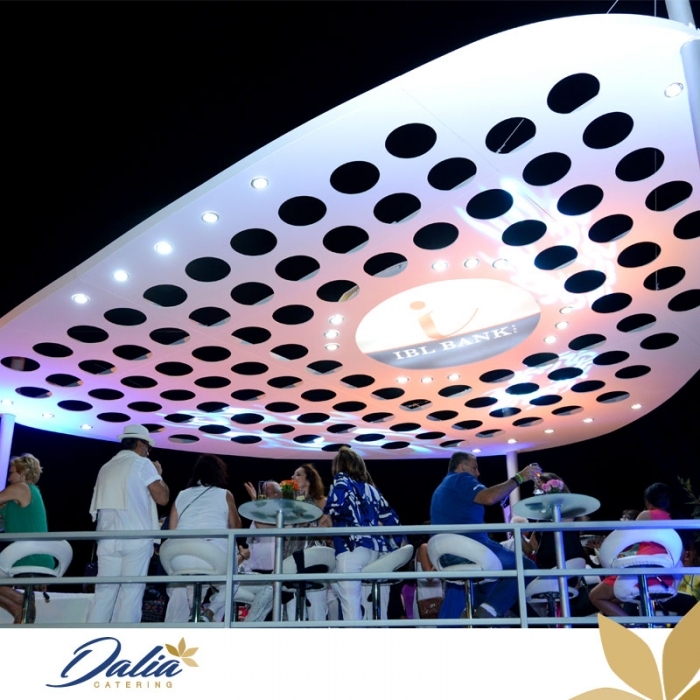 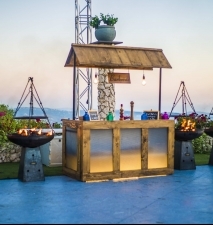 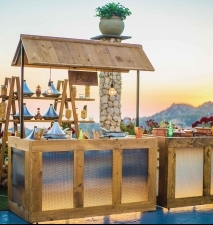 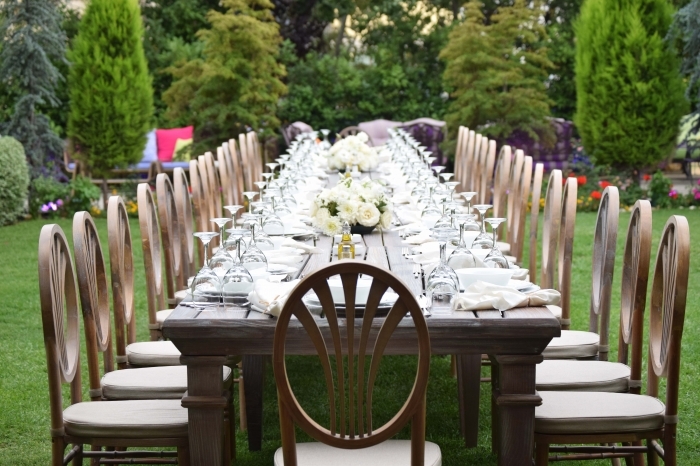 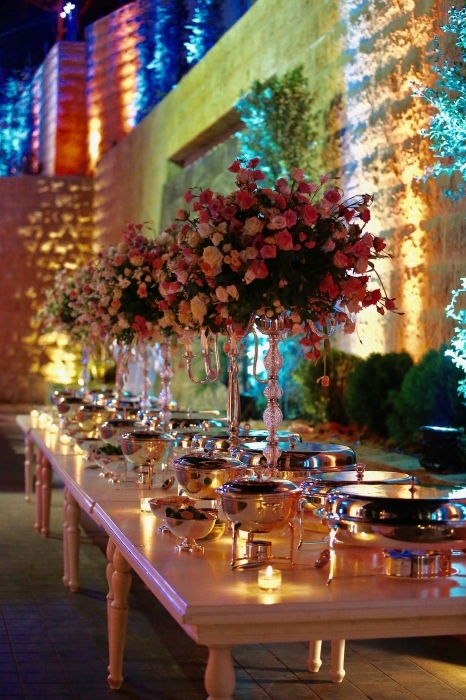 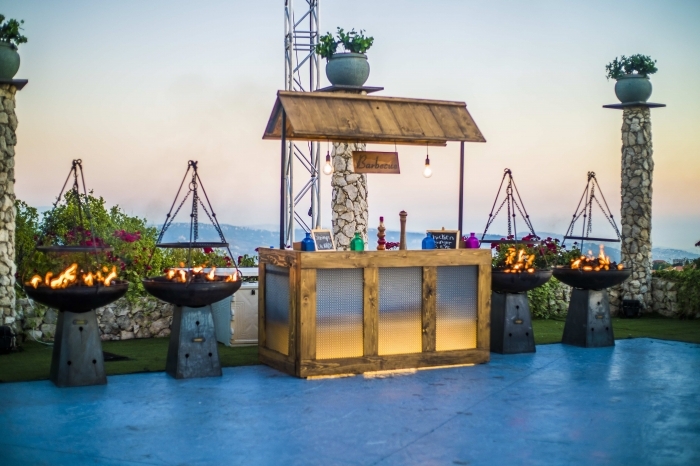 At Dalia Catering, we aim to build long lasting relationships with our clients and we take pride in being one of the top hospitality and catering companies in Lebanon. 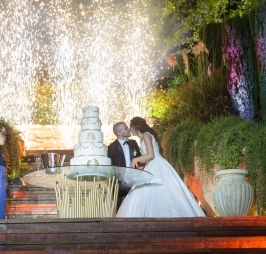 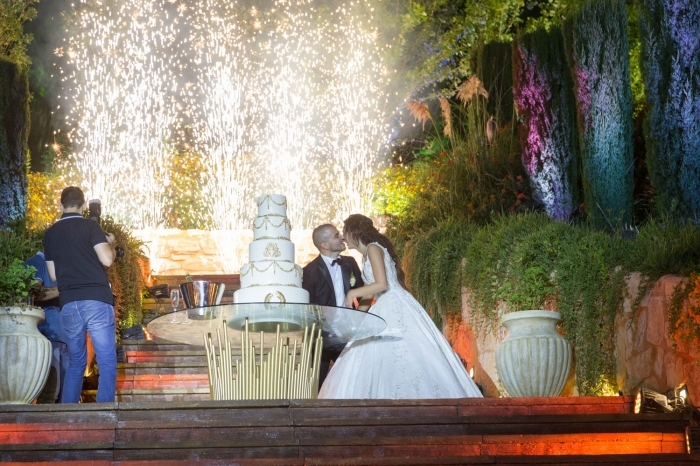 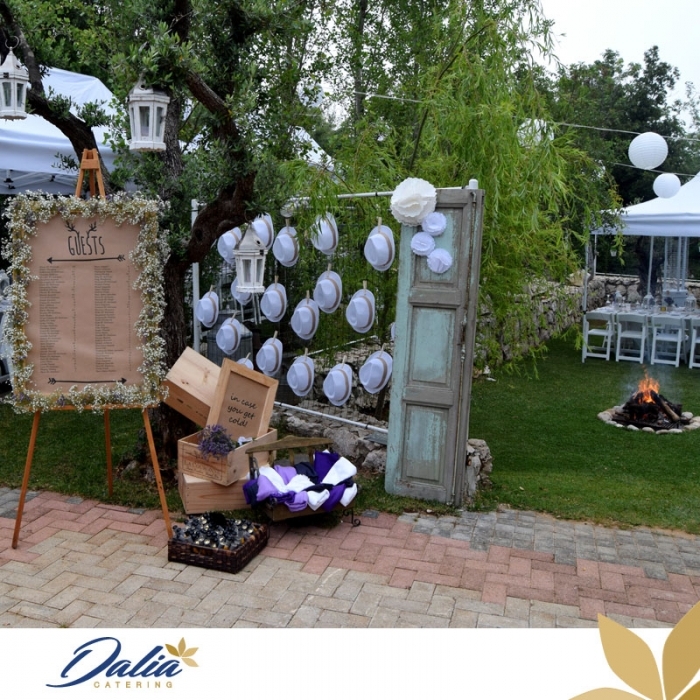 For an exceptional Big Day, Dalia Catering will help you plan the most magnificent and sensational wedding you could have ever imagined! 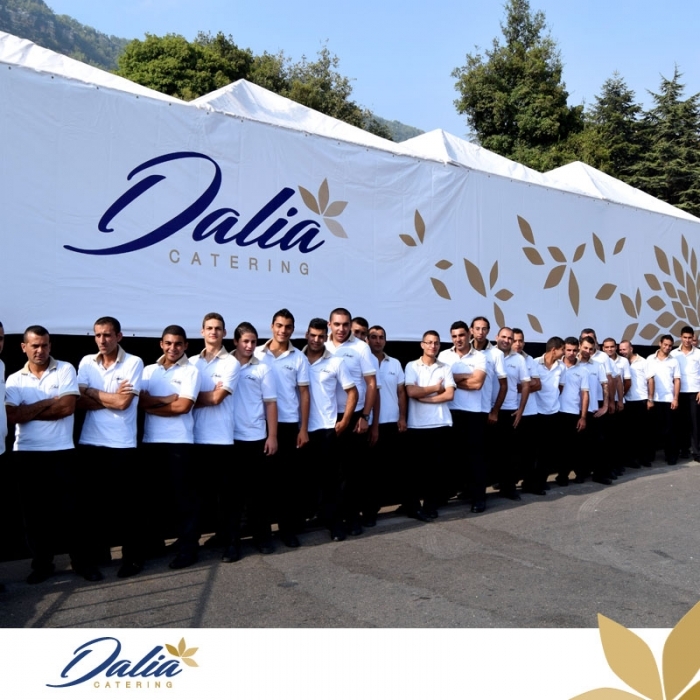 At Dalia Catering, our team is specialized in bringing your wedding dream to life, and makes it forever etched in the minds and "mouths" of your delighted guests. 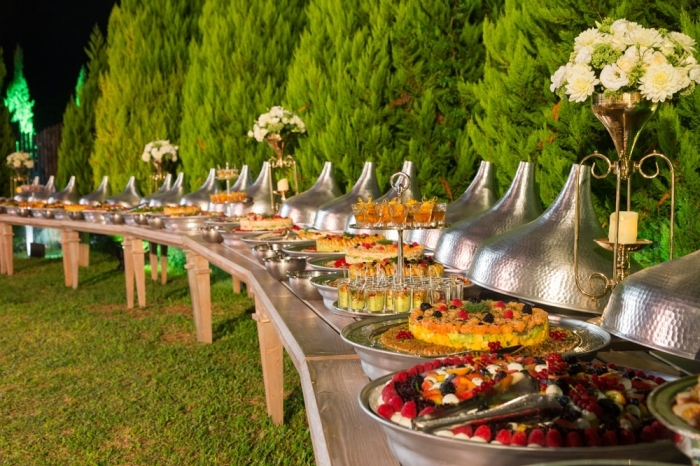 Because we know that the corporate sector does not settle for anything less than the "Crème de la Crème", our team is trained to offer world-class catering services for all your corporate gatherings and functions and spare you all catering arrangements and details. 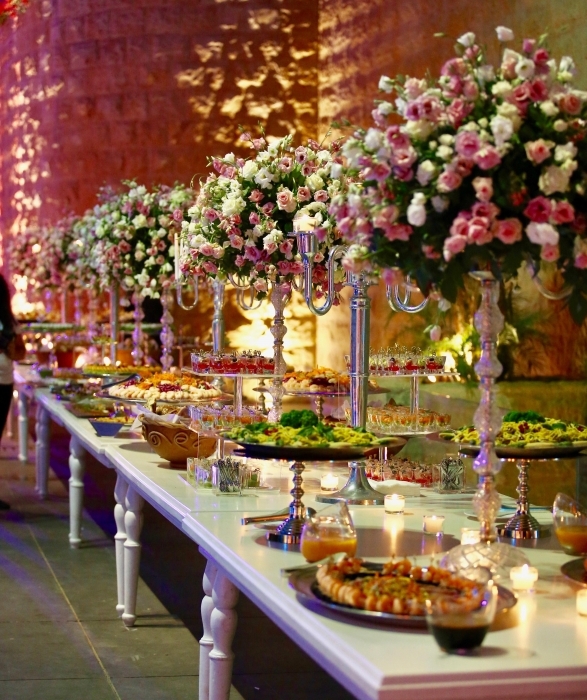 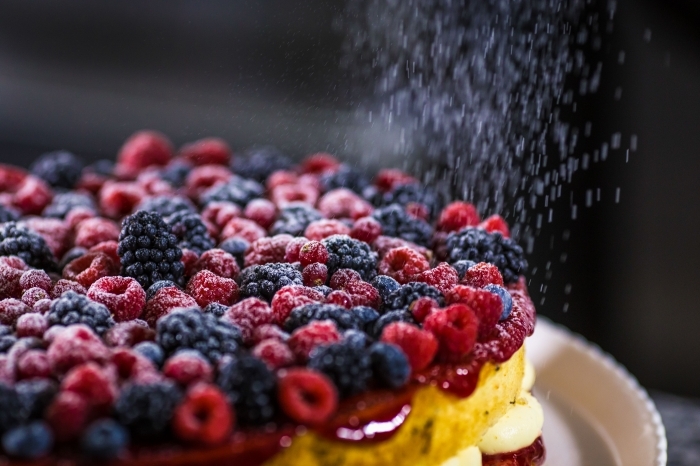 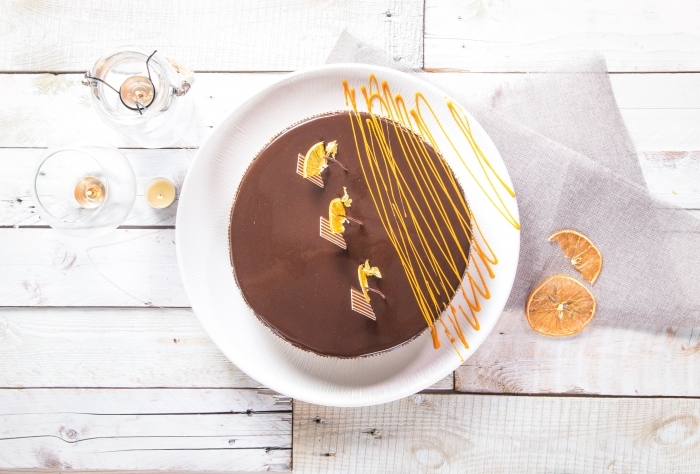 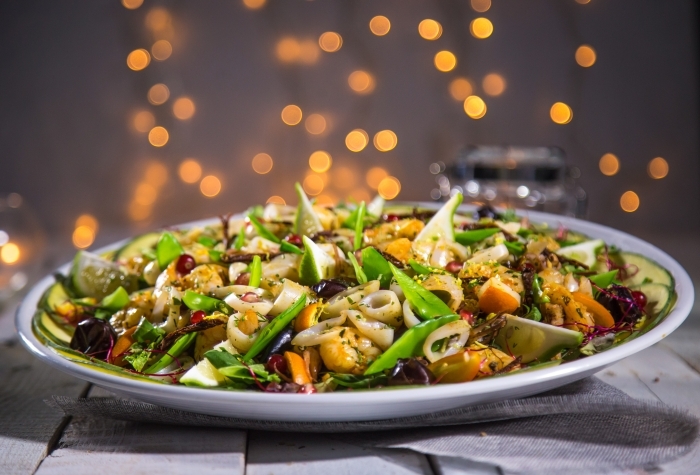 When it comes to in-house gala dinners and all sorts of private events, our team of "Catering Gurus" has a great deal of experience in contributing to the success of all your special occasions. 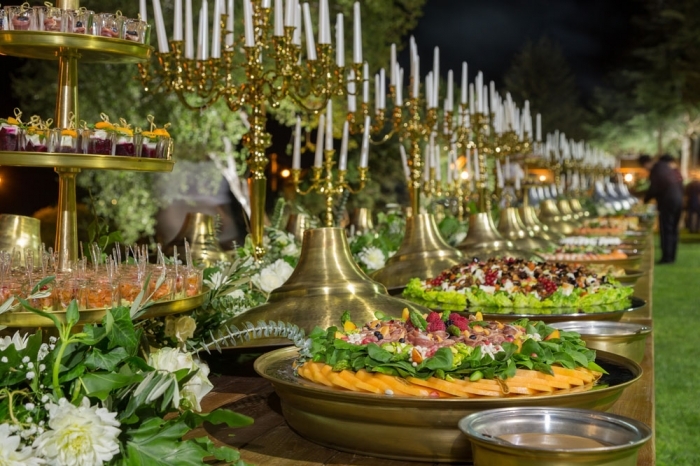 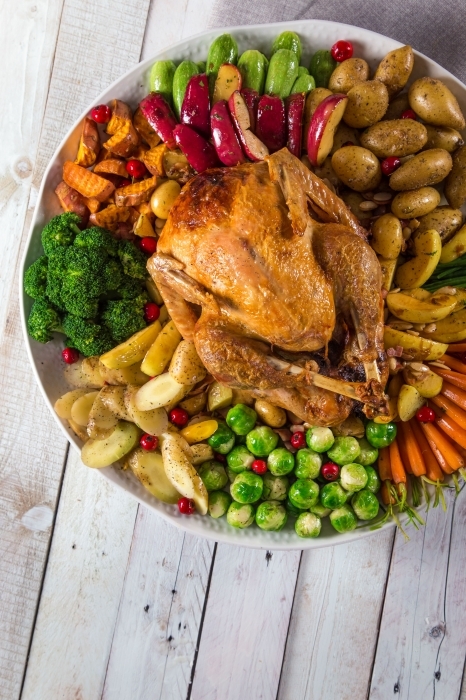 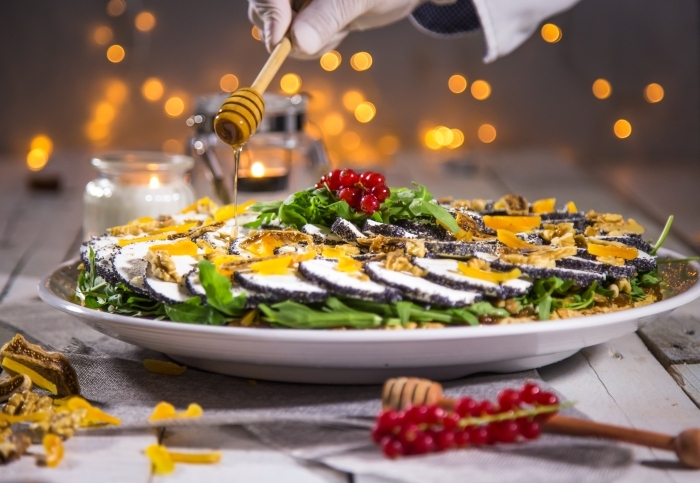 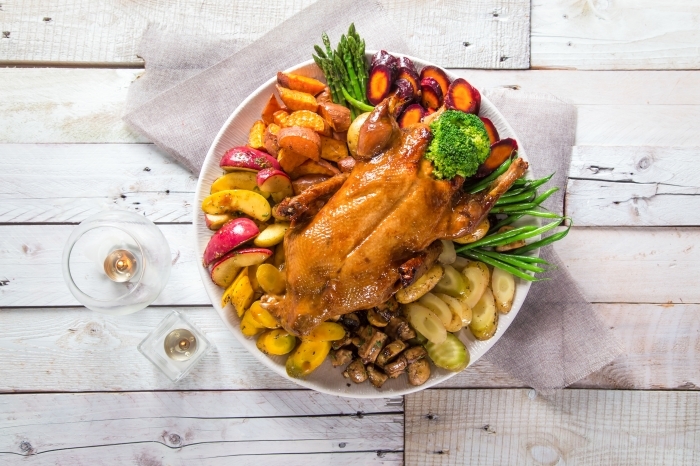 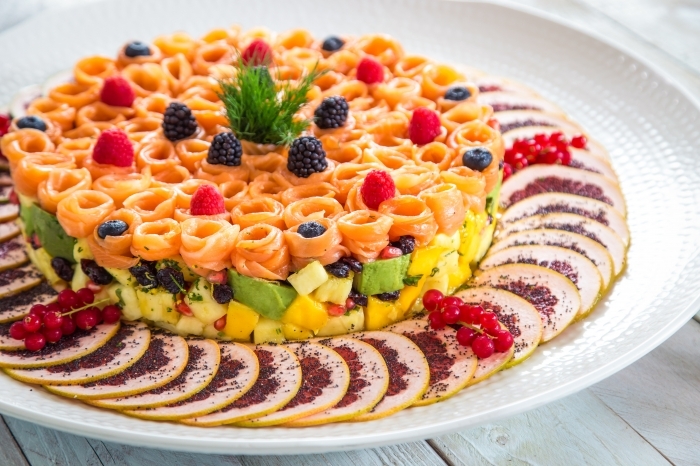 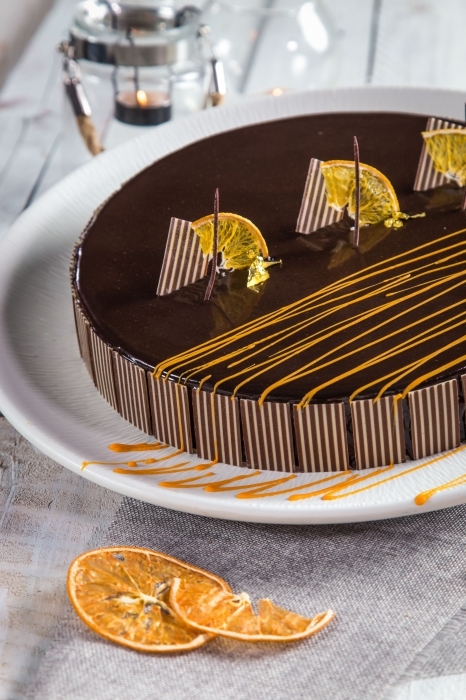 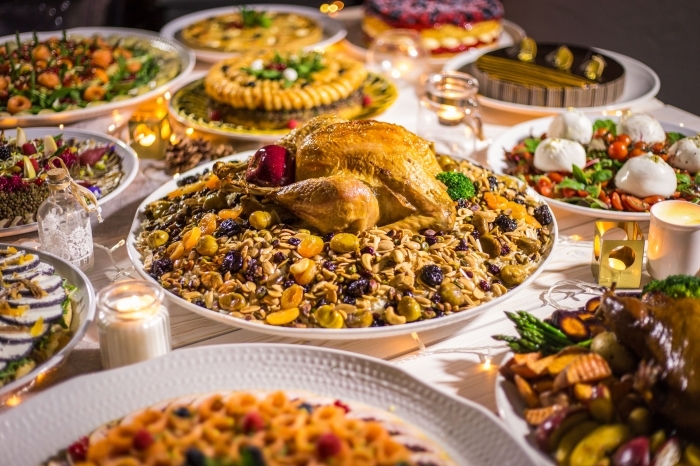 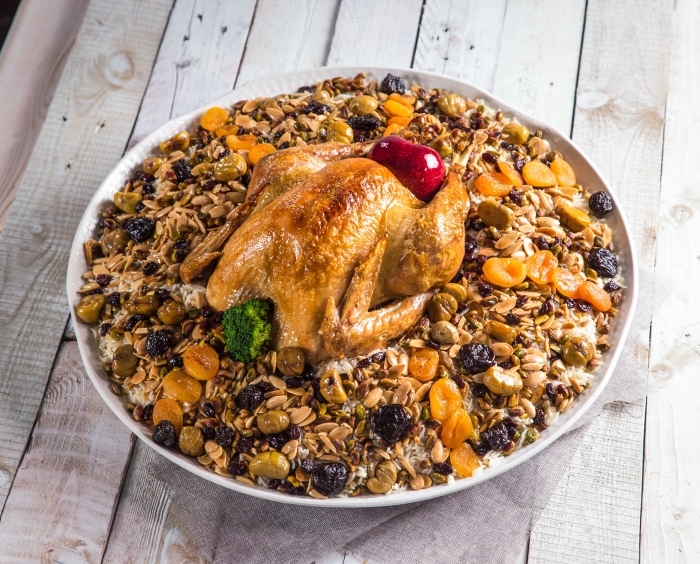 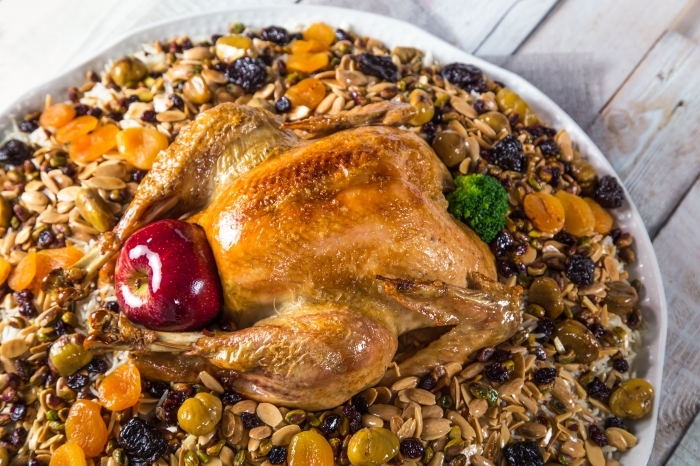 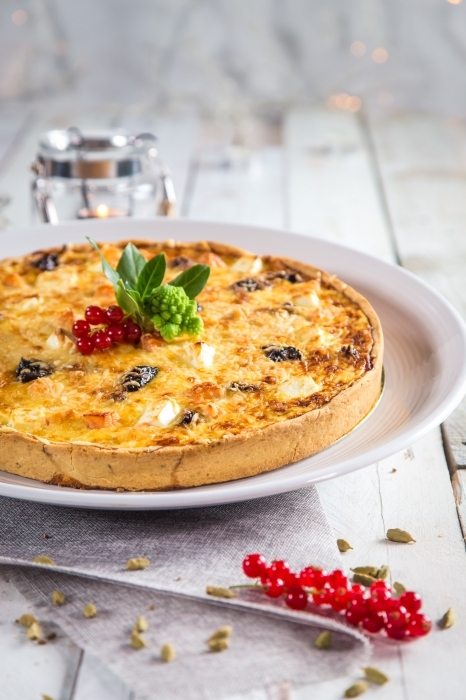 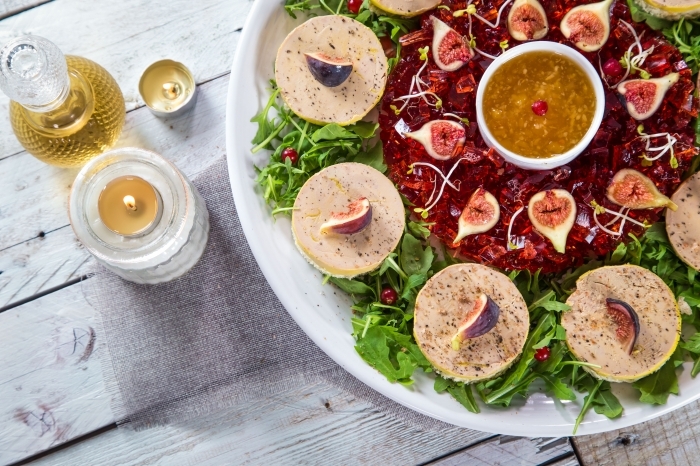 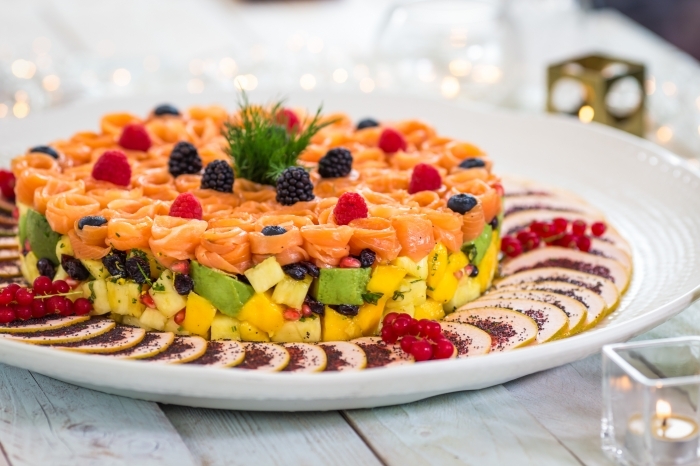 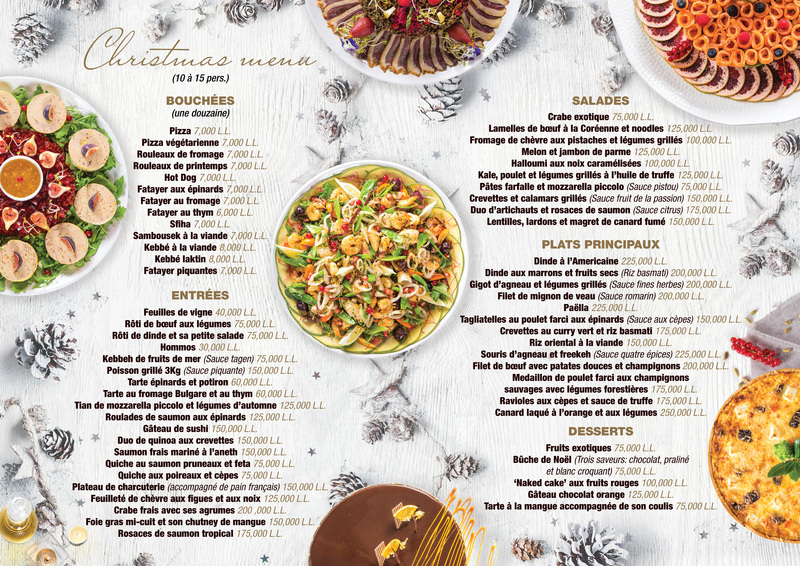 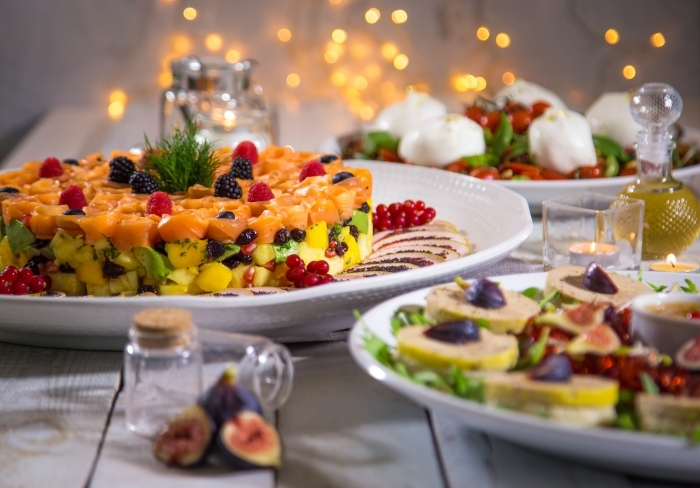 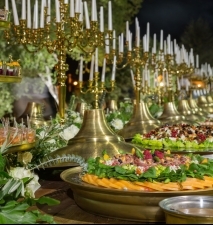 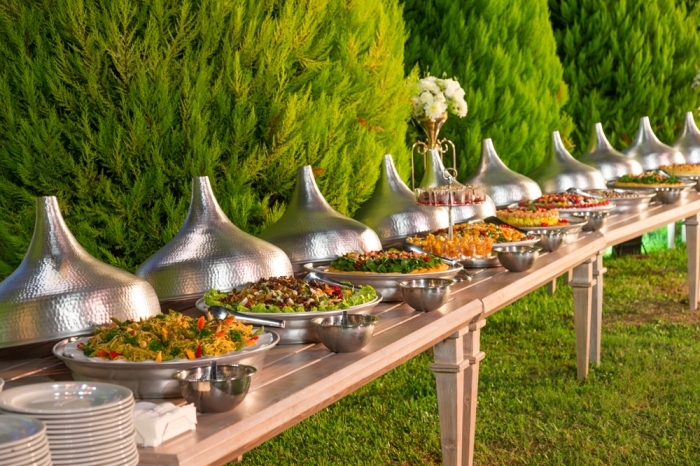 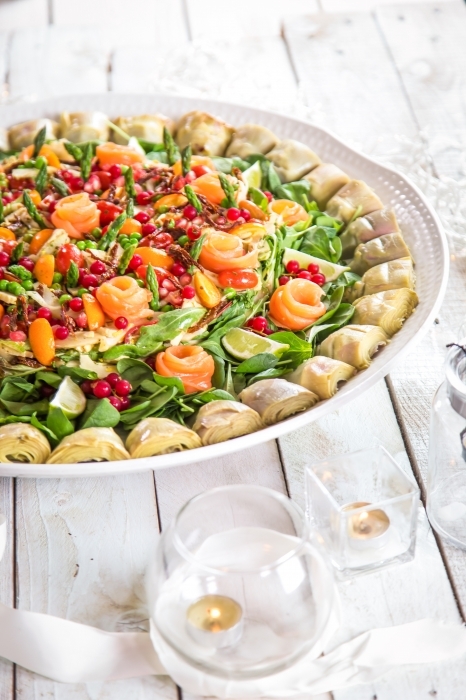 Our comprehensive catering services, combining top notch ingredients with a friendly service and exquisite presentations, are the guarantees to perfectly delighted guests and satisfied hosts! 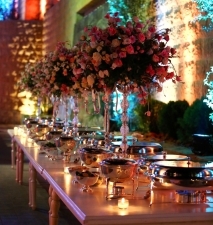 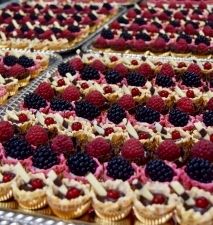 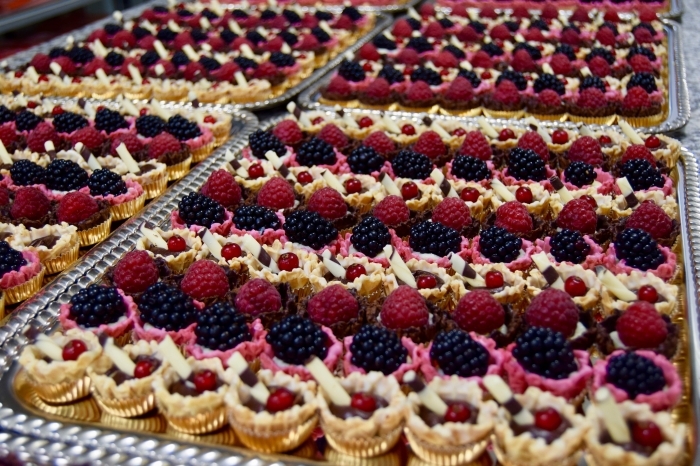 We add a creative and elegant touch to every event we cater. 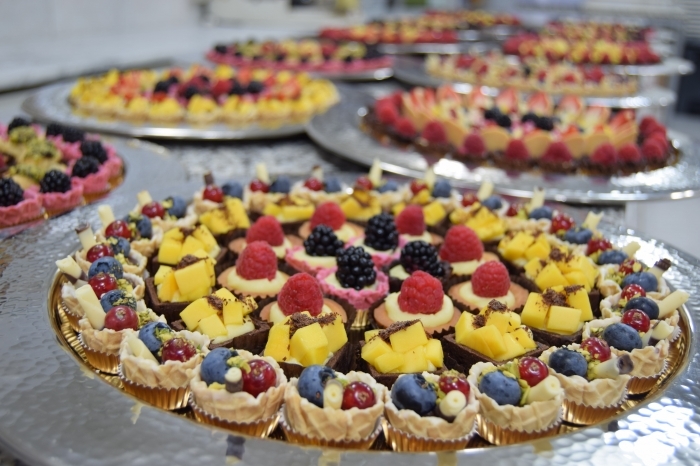 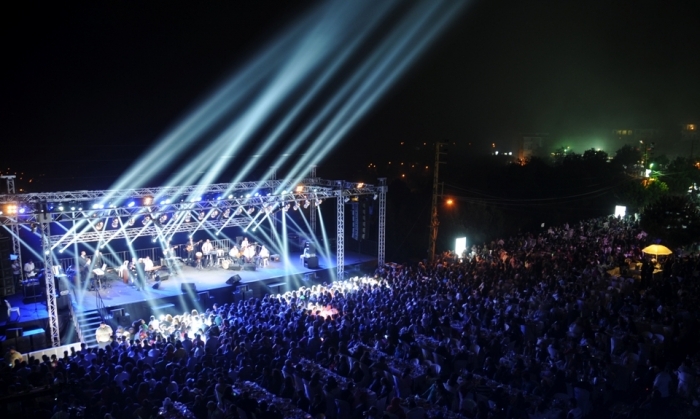 Check out our latest activities. 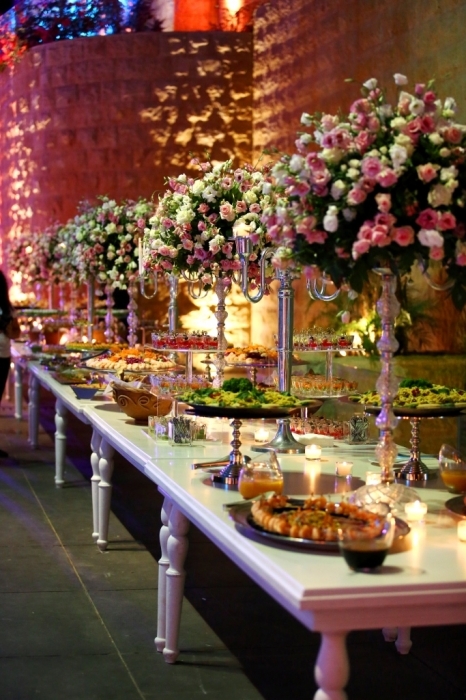 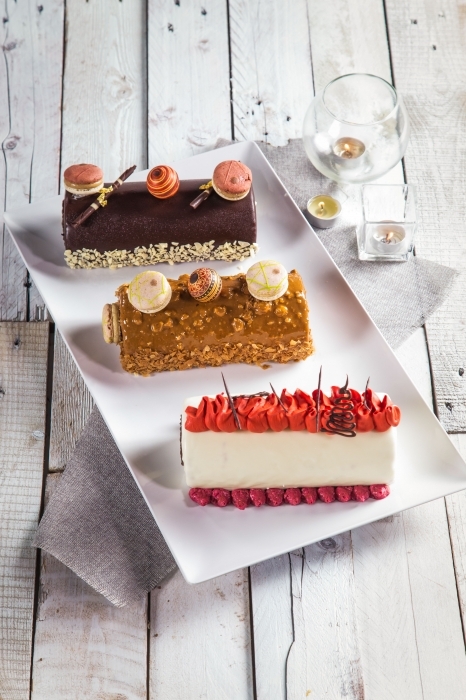 Here's a sneak peek to our mouthwatering and exquisite gallery! 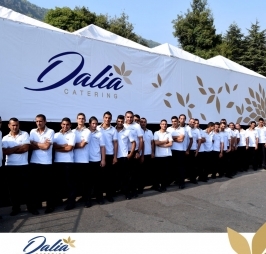 We'll be glad to serve you.